Volunteers are the lifeblood of our ministry. If you would like to get involved and live near our office there are various opportunities for you to serve on a weekly basis. 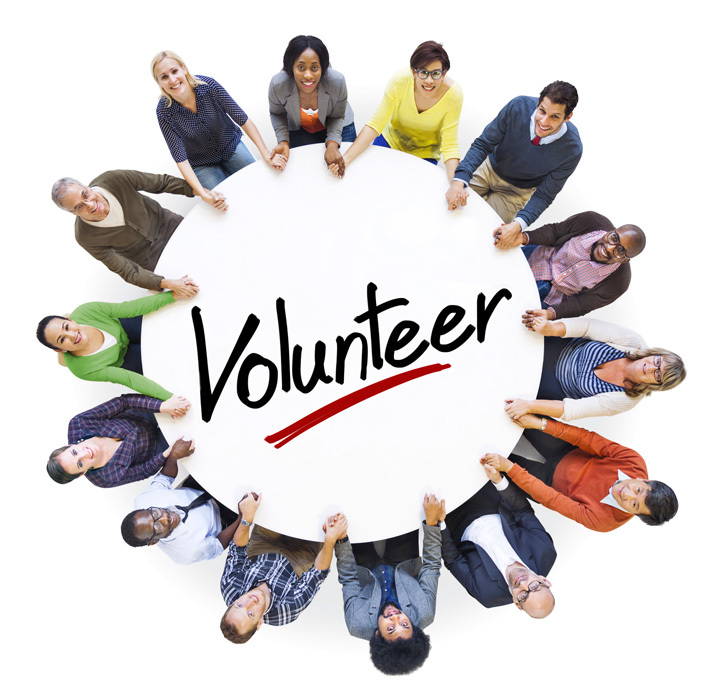 Click to email us or call at 213.989.4540 if you are interested in being a volunteer.